S.M.G was formed in 2001 with the intent to provide a quality of construction and integrity not previously available in the Bahamas. Darren Ginns, the founder of S.M.G., came to Nassau during the mid nineties as a partner in the Whistler Development Company to head up the construction of Sunnyside Estates, a 21-unit, 6-storey condominium project in Lyford Cay. Sunnyside Estates is now recognized as one of the highest quality finished projects in the Caribbean with apartments ranging up to 10,000 sq ft and sale prices now exceeding $1000/sq ft. The requirement to detail and finishes demanded by the owners of this upscale building laid the ground rules for the start of S.M.G. During these early years S.M.G. has been devoted to supplying the highest quality of custom homes and renovations to some of the luxurious residences in Lyford Cay and Old Fort Bay. Within the last financial year S.M.G. 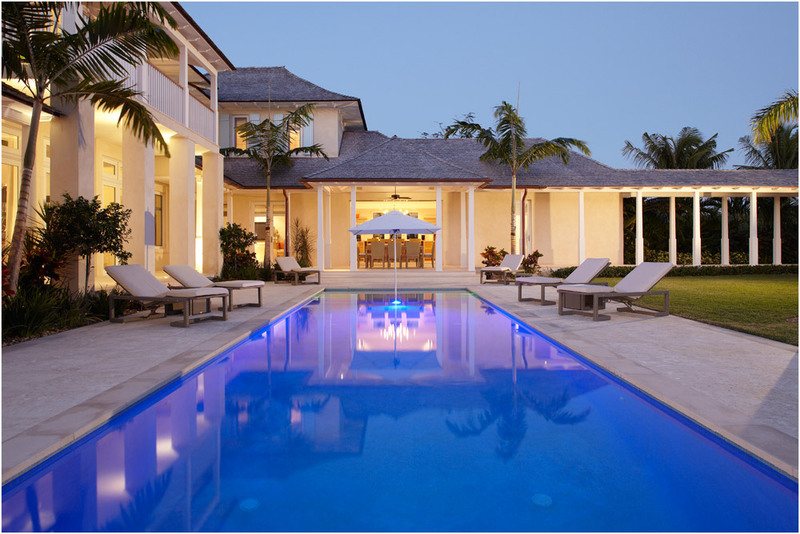 has completed five custom homes and four extensive renovations in Lyford Cay and Old Fort Bay. S.M.G.’s reputation has provided us the opportunity to complete one of Ocean Club’s largest homes with extremely high finishes. S.M.G. provides the managerial skills and quality of construction for your high-end client. S.M.G. Millwork is quickly being recognized as the high-end millwork company of the Bahamas being able to supply your kitchens, offices, custom closets, entertainment units, or any custom pieces needed.